New Yorkers are demanding. We're impatient and like things done fast, but we also don't like sacrificing quality. When it comes to our food, the same concept applies - "Get me my food quickly, but you better make sure it's damn good." 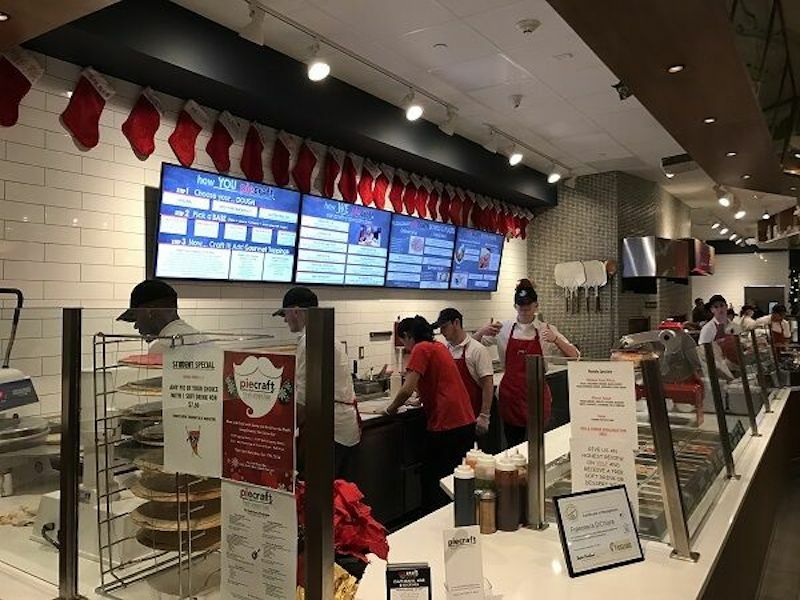 PieCraft Pizza Bar in Island Park and Wantagh, Long Island have a system which has them excel in both of these areas. 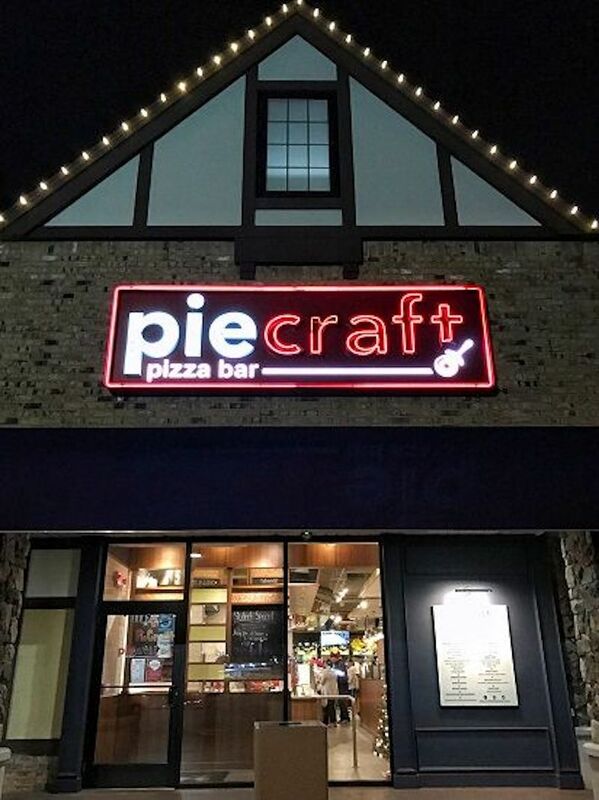 Upon entry, PieCraft may be perceived as a pizza restaurant similar in fashion to Blaze. It's anything but that. 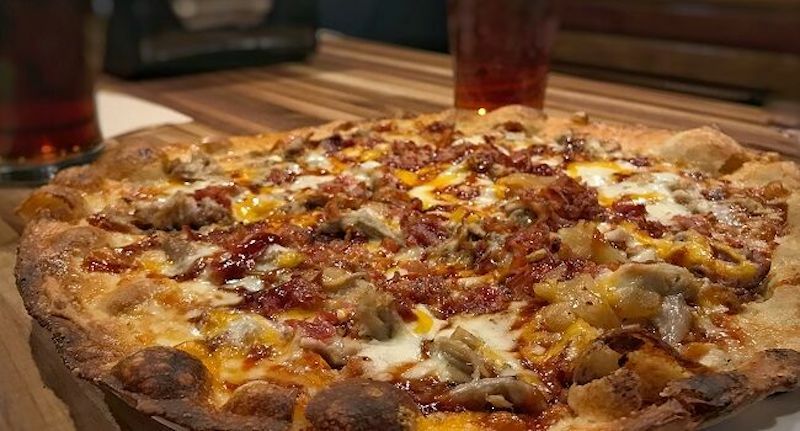 Although you can design your own pizza, including everything from the crust, to the sauce, and the endless toppings that can go on a pie, the non-pizza menu items and hospitality are what grab the spotlight here. 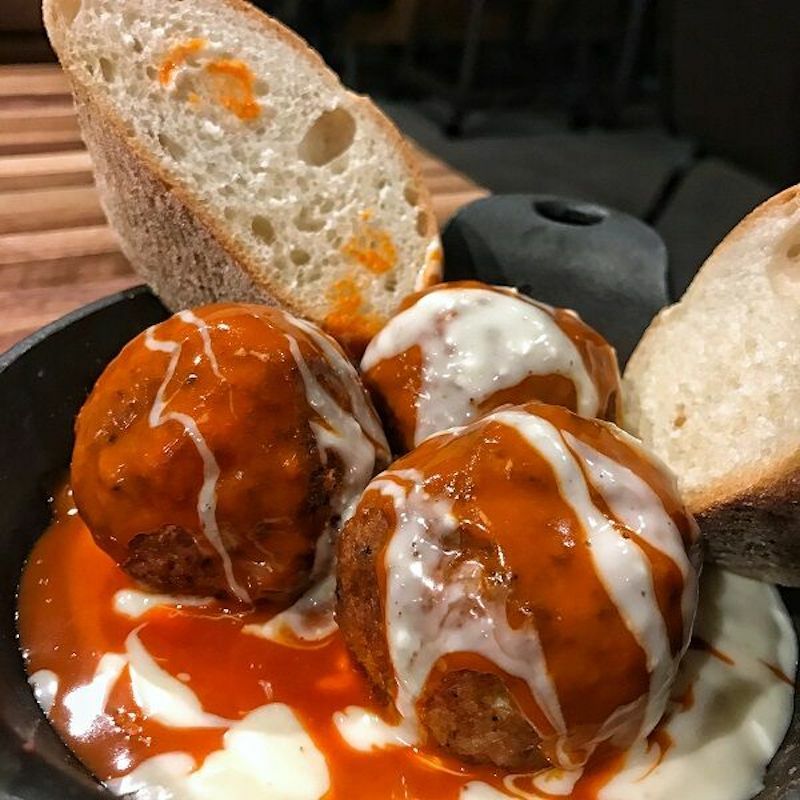 The buffalo chicken meatballs are a must. 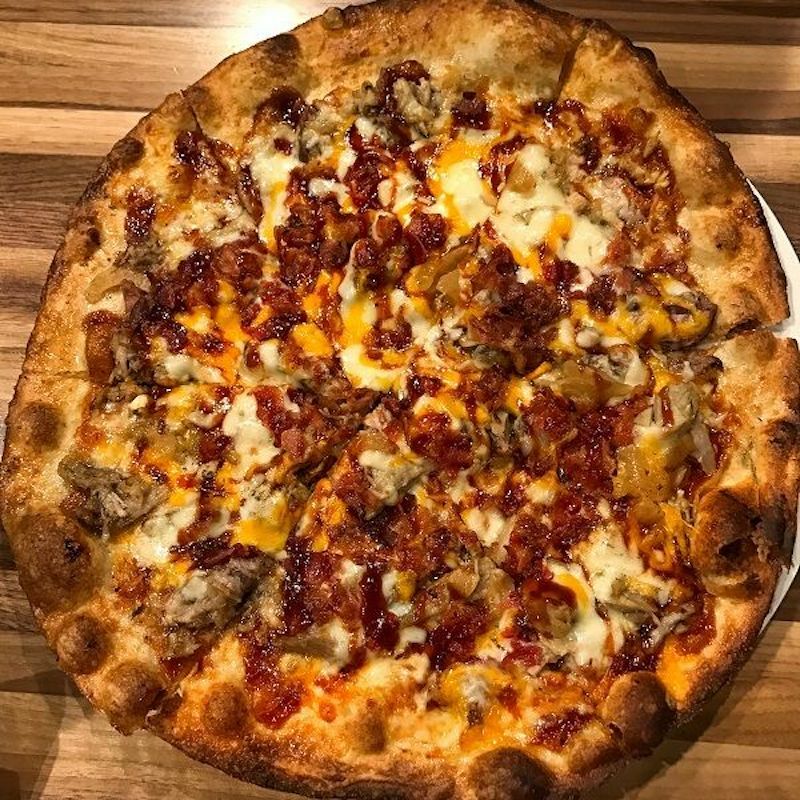 Three deliciously seasoned meatballs covered in buffalo sauce and blue cheese with a couple of pieces of Italian bread for dipping are a perfect addition to any pie. If you're trying to keep things on the healthier side, salads are also an option. 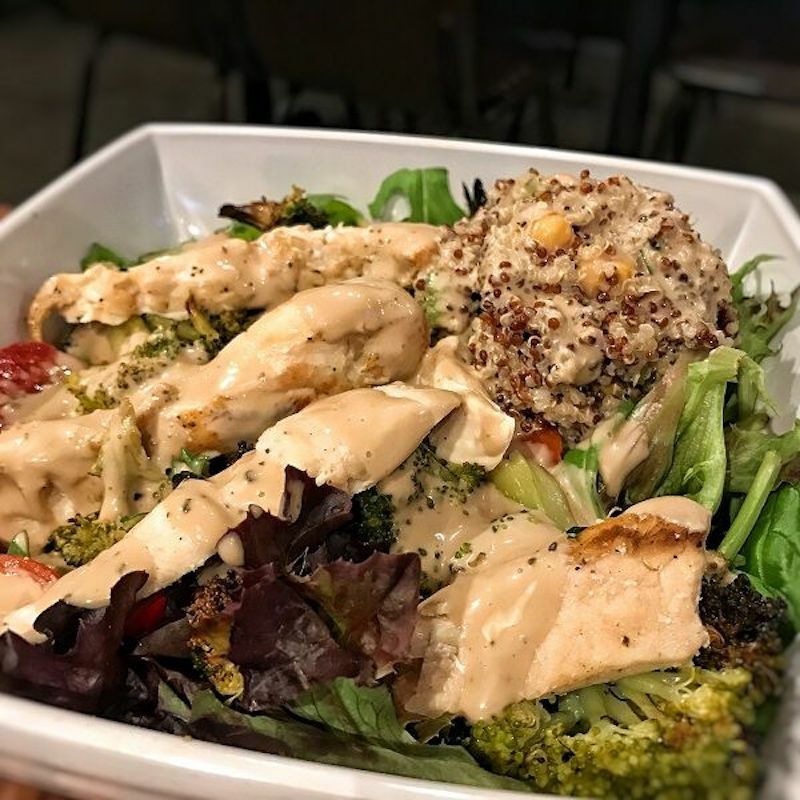 The Chicken Quinoa Bowl consists of red quinoa, grilled chicken, tomatoes, charred broccoli, and sliced almonds over a bed of mixed greens with balsamic vinaigrette. 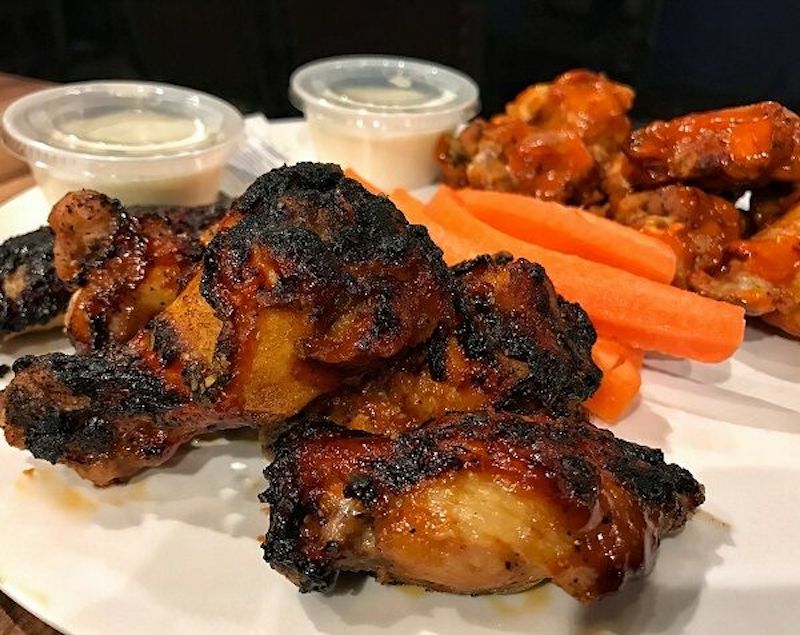 If you're still being weight-conscious but don't want to feel like you're eating rabbit food, absolutely order their wings. These are baked (never fried) and are served in a classic style with buffalo sauce or a house special dry rub. 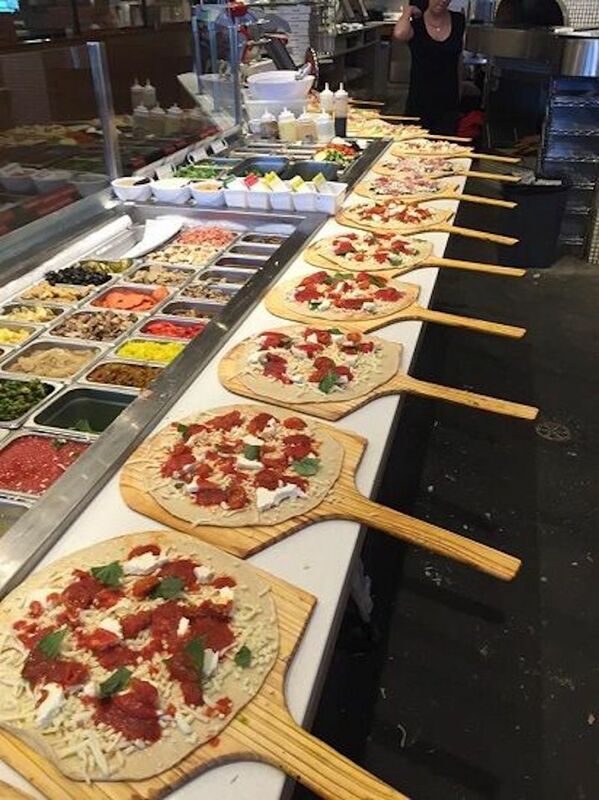 Don't limit yourself to one or the other, split the order and get six of each. As a bonus, PieCraft also has their liquor license which is just another factor that sets them apart from comparable restaurants. Ice-cold craft beers on tap, impeccable wines, and signature cocktails can ease you out of your stressful day if you come for dinner. A kind and attentive staff will check on you periodically throughout your meal, giving you the feel of a sit-down restaurant without the added expense of tipping. PieCraft Pizza Bar is smart, fresh, and most importantly for New Yorkers… fast. 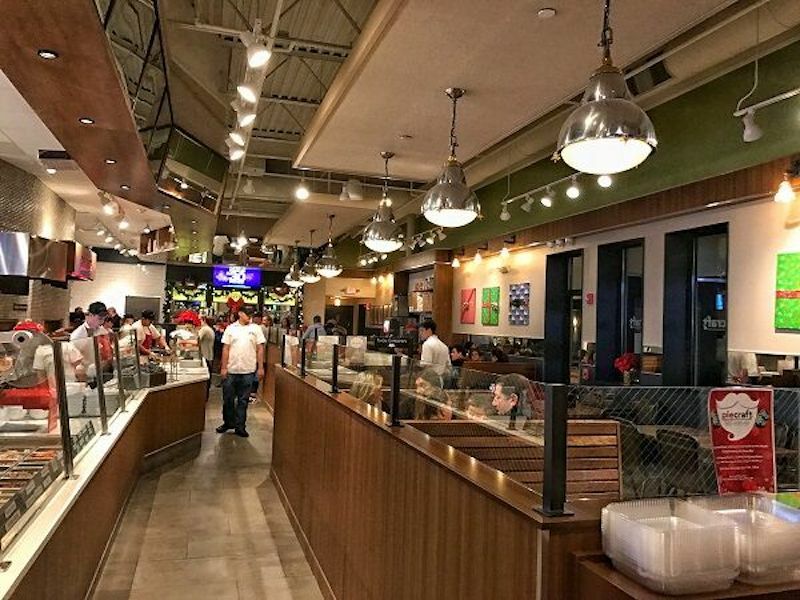 Be sure to check out this casual dining experience for yourself and be sure to bring the family. Food 'n' Festivities showcases the best food, nightlife, and events around New York. We are focused on the intersection between entertaining and informative content by providing clever and witty videos with savvy editorial content about the must-see places.